Training, CPDs, open-days, and much more. Keep checking back for new dates. 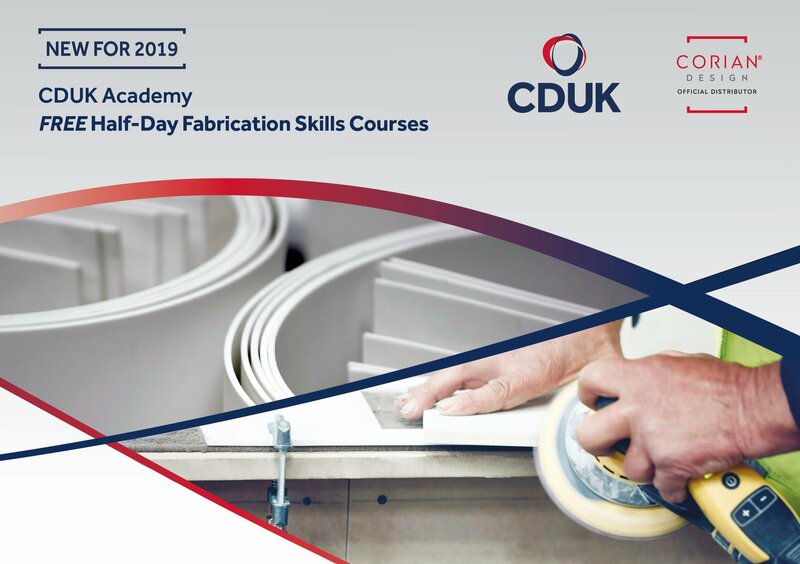 Specifically developed for skilled Corian® fabricators, the CDUK Academy is a programme of free, half day courses demonstrating the very latest in best-practice Corian® fabrication and installation techniques, as well as showcasing any new technical and product developments. 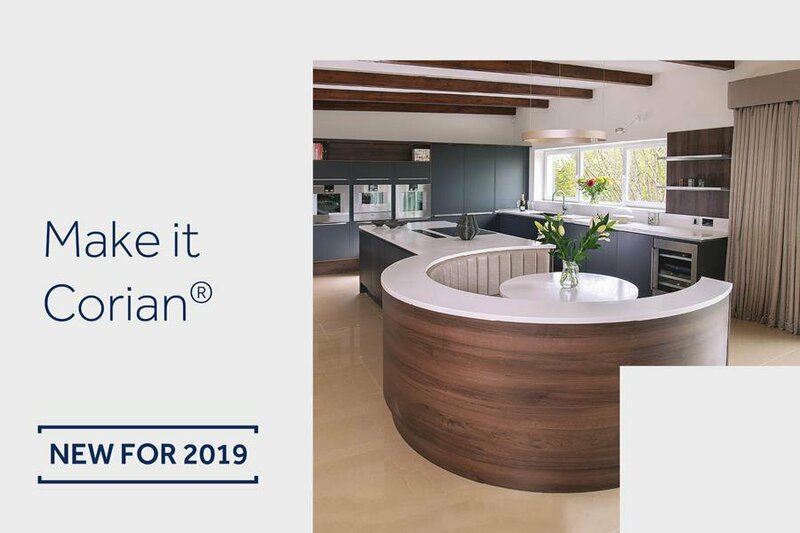 The Corian® Designer Training Programme by CDUK, is a free educational event especially for Corian® Quality Network Home Design Partners. The events combine in-depth designer training with a practical workshop to gain hands-on experience in Corian® Solid Surface fabrication. 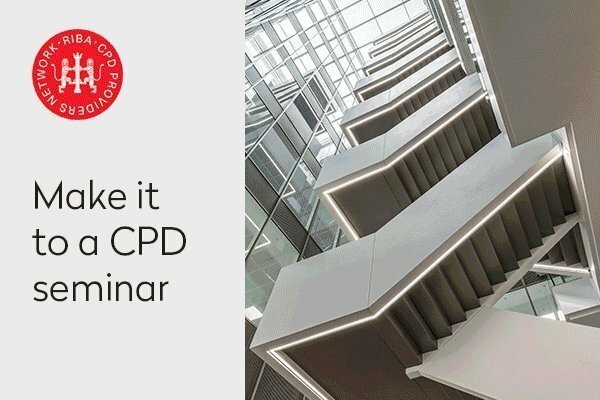 An introduction to working with Corian® Solid Surface, our free RIBA-accredited seminars are presented by authorities in Corian® at a time and location convenient to you.